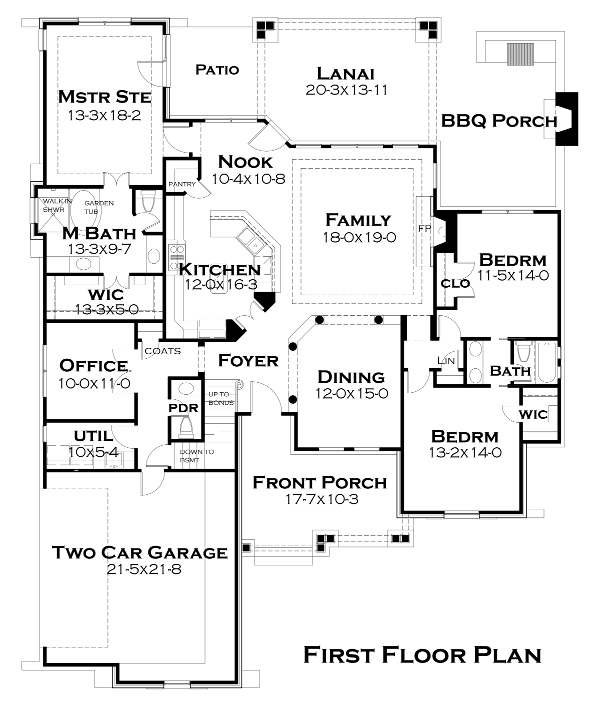 PLAN DESCRIPTION A rustic appearance and affordable construction make this plan a very desirable version of another of our best selling plans. Large porches enhance outdoor living, providing shady environments to enjoy nature. The master bath flaunts a walk-in shower, oversized tub and large walk-in closet. 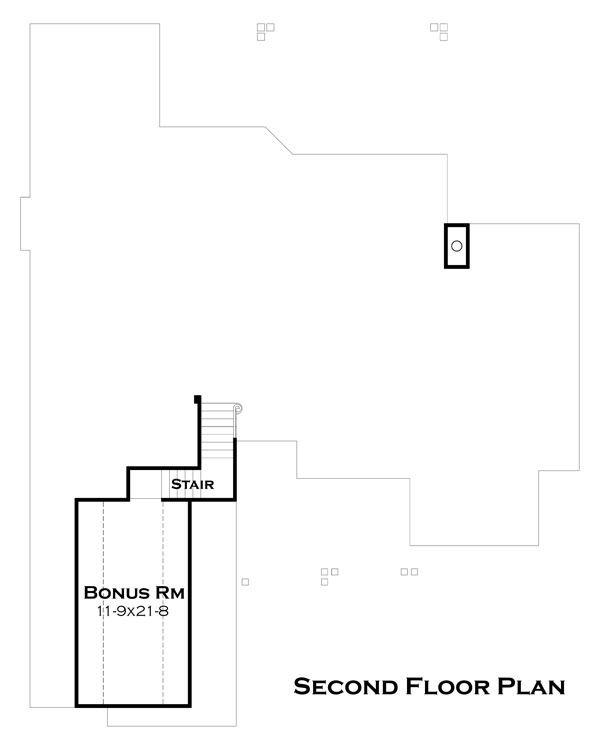 An office/flex space is situated to receive clients easily, near the main foyer. Children's bedrooms enjoy a "hollywood" bath arrangement and good-sized bedroom areas.